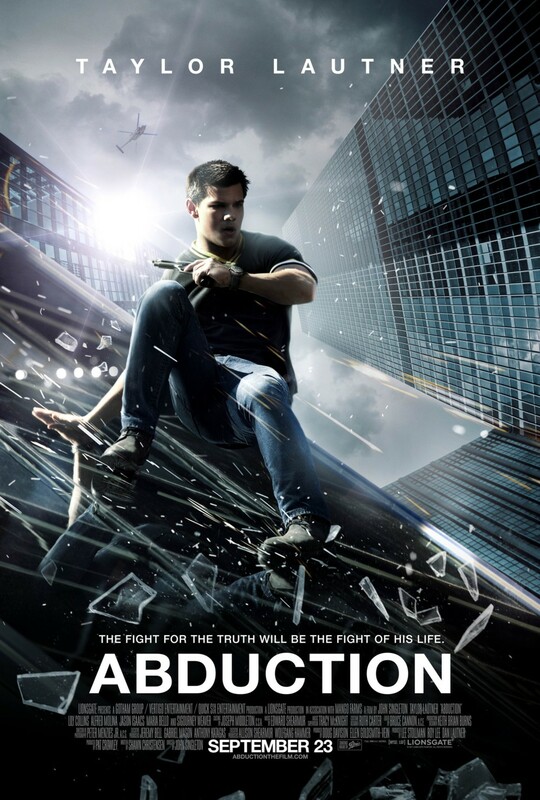 Full size 27x40 inch movie poster for the 2011 movie Abduction starring Taylor Lautner. Has minor flaws (was rolled by hand by distribution company). Will be shipped in sturdy poster tube. ONLY 5 AVAILABLE FOR SALE.